...or not. 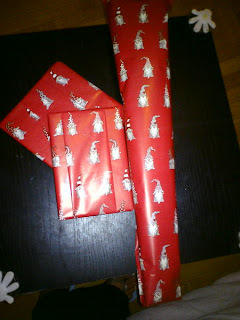 It's a good thing I have oodles of Christmas wrapper left over from last year because the stores here apparently haven't started selling them yet. 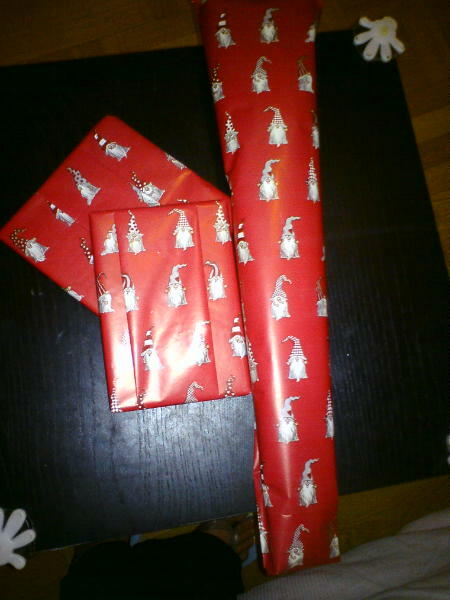 If you know me well enough, you can probably figure out why I'm wrapping Christmas presents in October.